We are now a couple of months out from the release of version 8 of Veeam Software’s flagship product Backup & Replication. Since then we’ve seen the first patch release a couple of weeks after, almost a Veeam tradition, and I’ve had it deployed and running for a while now. In that time I’ve found a lot to really like in the new version. Backup & Replication now has the ability to encrypt your backup data from the moment it leaves your production storage system, through the LAN and WAN traffic and once it is at rest, either on disk or tape. This encryption is protected by password stored both with humans as well as within the Enterprise Manager database keeping you from losing backups. Finally the encryption does not change ratios for either compression or deduplication of the backup data. Quite a few of the new Backup & Replication features are geared towards keeping your RPO goals from getting in the way of production efficiency. First and foremost is the availability of Backup I/O Control, a feature that will monitor the latency of your production storage system and if measured metrics climb above a user defined level will throttle backup operations to return systems to acceptable levels. 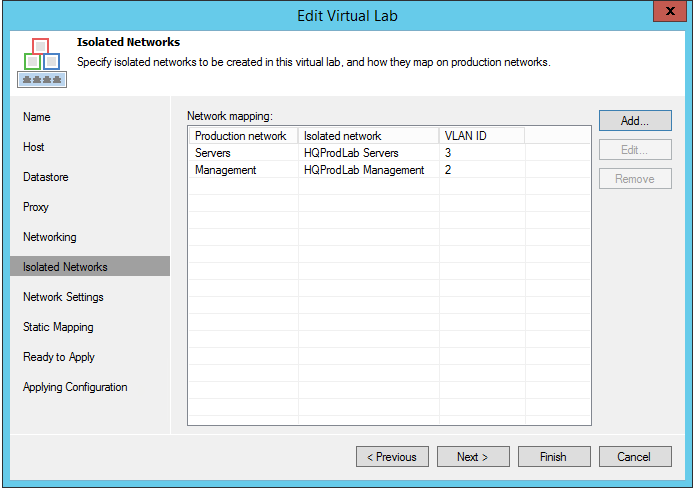 On the networking side if you have redundant or other none production WAN links you now have the ability to specify preferred networks for backup data, with failover to production if it isn’t available. Further the WAN Accelerator for site to site backup copy and replication has been improved to allow for up to 3x what was seen in v7. Both of the above features make this one possible. With this new version brings a new partnership opportunity where VARs and other cloud storage service providers have the ability to directly act as a repository for your backup data. These providers can then allow you to spin these backups up as part of a second offering or as part of a package. With this the need to own, manage and maintain the hardware for a DR site becomes much lighter and I personally believe this will be a big deal for many in the SMB space. Veeam has been phasing out the use of the U-AIR wizards for item level restore for a while but with v8 we now have the release of the Explorers for Active Directory, Microsoft SQL Server and Exchange. The Active Directory one is particularly of note because it not only allows you to restore a deleted AD item but do so with the password intact. Transaction log backup for SQL servers is also now supported allowing for point in time restore. The Exchange option has a few new features but I especially like the option of recovering hard-deleted items. These are frankly just the tip of the iceberg when it comes to the new features. For more on what’s new I recommend you checkout the What’s New documents for both Backup & Replication as well as for VeeamONE, Veeam’s virtualization infrastructure monitoring package. Built in WAN acceleration * – will be great for me, I’ll only need to take one backup of each VM a night now (didn’t like the rsync or xcopy methods). Self Service Recovery * – Let them eat cake! 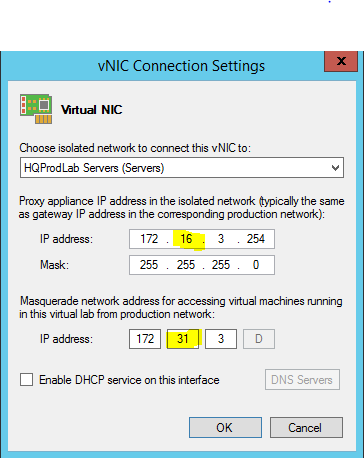 Virtual Labs for Hyper-V – Us VMware guys don’t get to have all the fun now, you can now sandbox and test backups in Hyper-V now too. 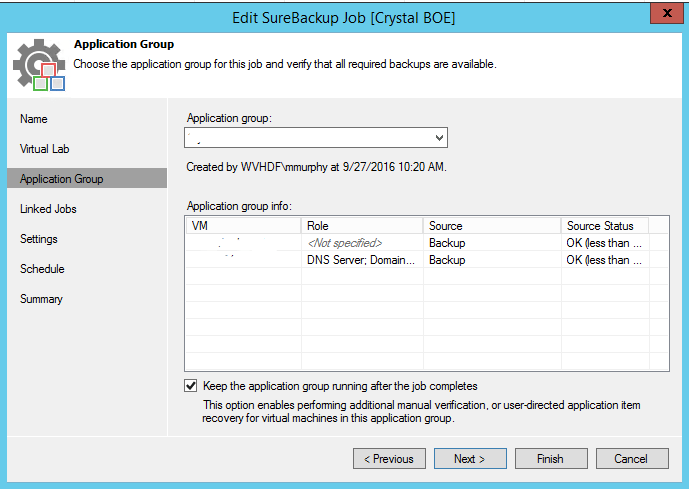 Backup Copy Jobs – Built in ability to create a Grandfather-Father-Son policy on per VM and per Job basis. * These items require the new Enterprise Plus licensing level. While Veeam is currently giving existing customers free upgrades from Enterprise to Enterprise Plus, understand that taking the upgrade will make your support contract cost more. There are a great deal of other new features, for more please take a look at their what’s new in v7 document. 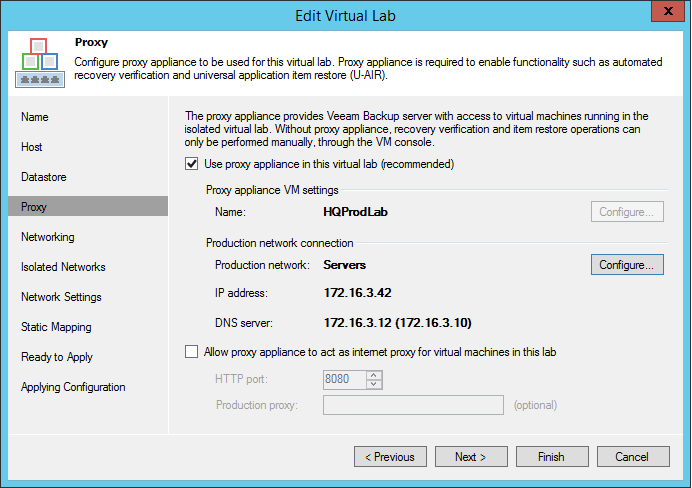 While I am extremely happy with the obvious work that the guys at Veeam have put into this release, there are still things I wish they would get around to. 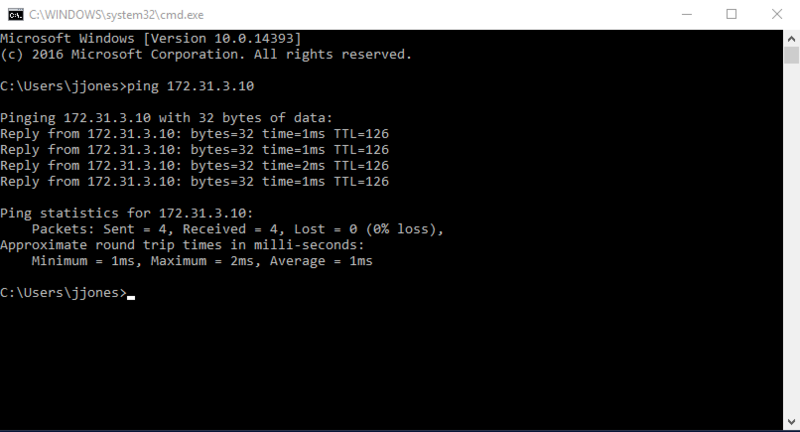 I would love to see some kind of capability in regards to physical servers, even if it is nothing more than file synchronization jobs. Many if not most of us systems guys who manage a virtualized environment still have at least a couple physical boxes around that for one reason or another can’t or won’t be virtualized. In my case this includes a system that houses a 69 GB flat file database that is slow when virtualized no matter what we do as well as an assortment of SOHO domain controller/ file servers that because of their size and the number of people they support it doesn’t make sense to pay to setup them up virtually. The other alternative is to manage some kind of “other” backup facility for these servers, which makes it a bit of a pain. Further I see that the delete restore points of no longer managed VMs is still just a number of days thing, rather than having the option to turn it completely off. At no point should any backup software remove data from a backup chain without the backup admin expressly requesting the process to happen. So What’s Next? Because of the capabilities the WAN Accelerator and Backup Copy Jobs now give me, I’m taking a look at completely restructuring the way that I manage my backups. After reading documentation and working it out for myself the data flow should look something like shown to the right. If you see any holes in what I’ve done please feel free to comment or let me know in other ways. 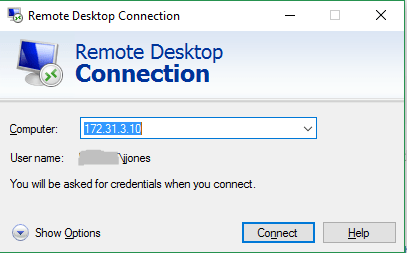 I’m also going to soon be working on moving the test environment to production, with the most noticeable change being the move my production backup infrastructure from Windows Storage Server 2008 to Windows Server 2012 Standard. Why you may ask? Server 2012 now include the ability to do volume level deduplication, something that when paired with Veeam’s already built in deduplication process should equal some pretty serious disk real estate savings. As a test launch I’ve setup dedupe on a VM and copied approximately 250 GB of backup files over to it. The result afterwards is Windows saved me about 10%, less than Veeam is claiming, but better than nothing. I think when I throw some of the bigger jobs at it I will see that percentage go up. Veeam has a good article with video about the process and I’ll have a blog on how to get Server 2012 deduplication up either here or over on 4sysops soon.